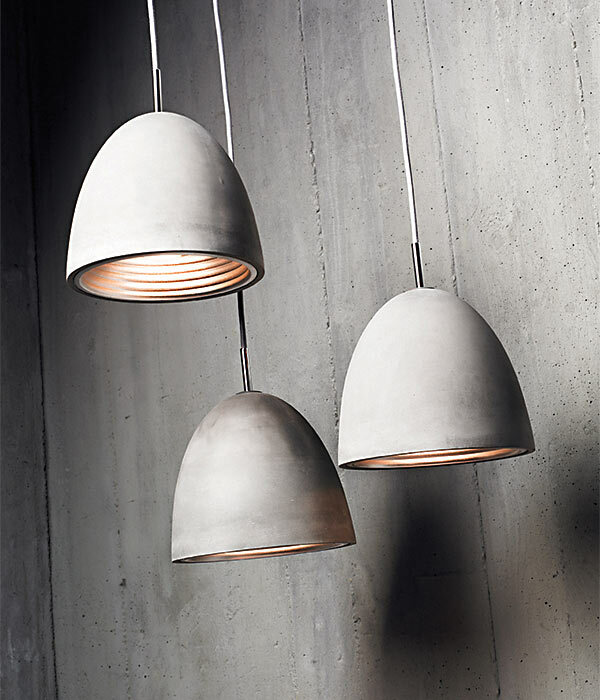 Viore Design- The ultimate in designer lighting. The ultimate in designer lighting solutions. 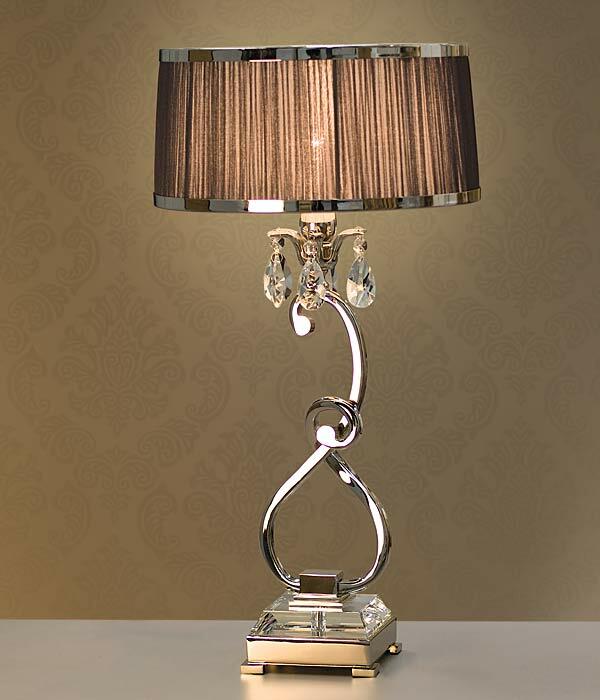 Viore Design the ultimate in designer lighting. 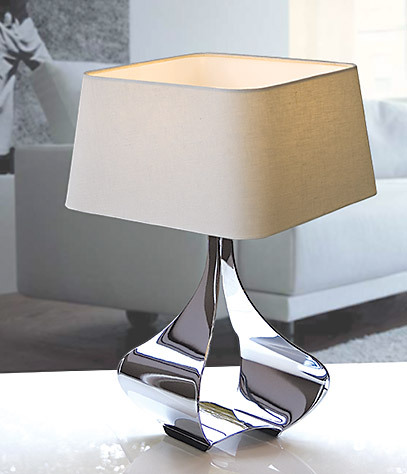 Based in Sydney Australia Viore Design stocks a huge range of the highest quality lighting products. From bold urban designs, dramatic sculptural forms and cutting edge contemporary to the timeless elegance of classic designs. Viore presents unique and exciting products of style and sophistication. Each design from the Viore range is an original piece of illuminated art. 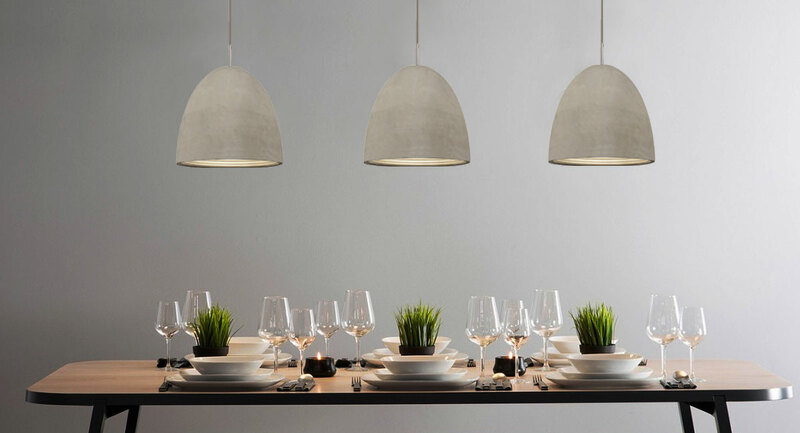 With its creative edge, great design and outstanding customer service the Viore brand represents excellence, value and quality in designer lighting. Absolute commitment to the creativity and integrity of the product makes the Viore brand synonymous with unique style and superior quality. Click collections to view the Viore range. 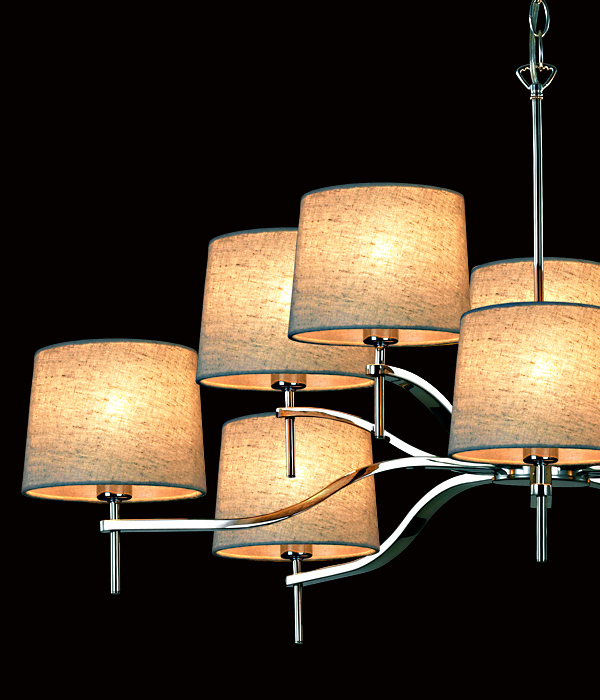 Or visit our lighting showroom in Sydney to view a stunning collection of quality lighting designs.